Nowadays you can find a Taekwondo school in almost every corner, the questions are: Are they all the same? How do I choose the right one? 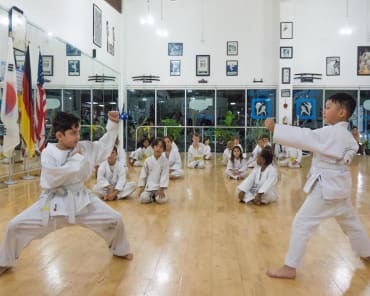 Since the Taekwondo boom in America, many academies and schools have appeared in the market offering their training programs. 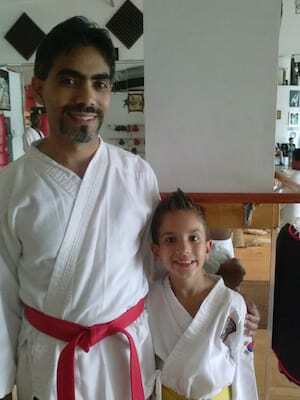 Many of them just taking advantage of the good business opportunity and a few with a real interest in passing the real teachings, philosophy, and techniques of Traditional Taekwondo. 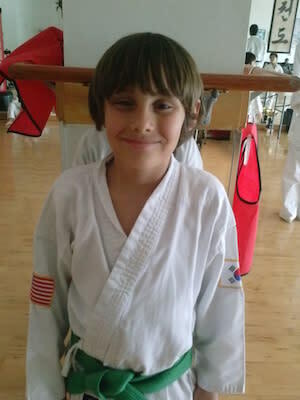 How do I find the right Taekwondo school? First, you have to understand that there are different styles of this martial art. 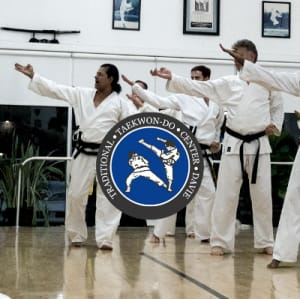 The most recognized styles are ITF (International Taekwondo Federation) and WTF (World Taekwondo Federation) which are the 2 main Taekwondo federations in the world and have a lot of history behind due to its rivalry. 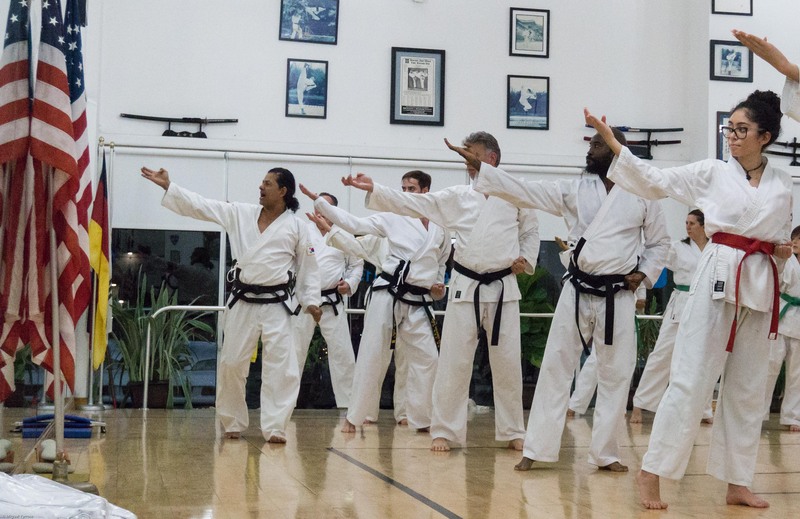 The ITF style has evolved with time but at its original form, you’ll find Traditional Taekwondo. We’ll do a separated post about the different styles later on. For now, do research on the different Taekwondo styles available. Once you have determined your style, you have filtered out more than half of the options available. Do a Google search of all the Taekwondo schools near you in the style you have picked, for example: “Traditional Taekwondo schools near me”. Check their websites, social media and reviews to see what others are saying about the school, training programs and instructors. Write down the phone numbers of the top 3 schools you find and follow the next step. Not anybody is qualified to be a Taekwondo instructor. Do a little research on the head instructor, years of training, rank, where did he/she learn the art, who did he/she learn from, etc. 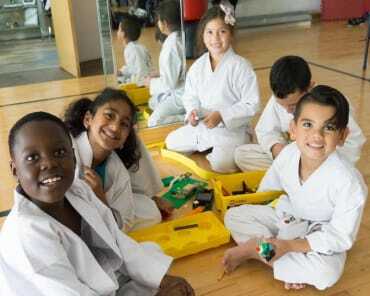 Be aware of Taekwondo academies that are “McDojos”, in these places you’ll get a taekwondo instructor more invested in emptying your wallet than in delivering quality training for you or your children. If they offer a ton of programs, weapons and other equipment and they charge you for every single thing, run away! Call the school or visit the location to talk to somebody in person. Once in the place you’ll be able to see if what you found online was true or not, you might even get to watch how a class takes place in that school. 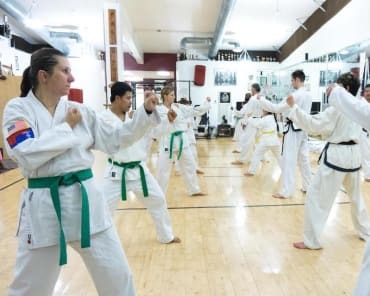 Some Taekwondo schools have a very small place or are not so good at keeping the place clean and smelling good, those are the things you’ll be able to see only in person. Pay attention to the details, ask about their training program, payments, color belt testing, tournaments, and other events to avoid surprises down the road. Some schools have some hidden fees they never mention, so make a lot of questions. Many schools offer a free trial to help you make a better decision. Use their free trial, it is your chance to even discover if Taekwondo or the style practiced in that school is right for you. Just keep in mind that if you are not used to training or stretching it will be a challenge, but the goal of the trial period is for you to realize how comfortable you feel at the school and what is the environment during a training session. 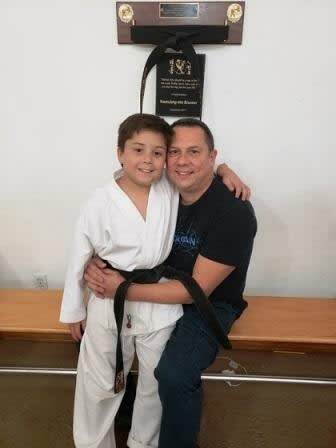 Remember, if you are looking for a Taekwondo School that teaches the traditional techniques and the original philosophy of this beautiful martial art, visit the Traditional Taekwondo Center of Davie. We’ve been in business for more than 25 years. Give us a call (954) 559-8003 or request more information to schedule your first FREE CLASS.